Learn and network with our global community over this exciting 3-day event! Discover the latest news including the release of the all new Odoo version 10 with demos of redesigned features and never-seen-before apps. Claim your premium pass and enjoy catered lunch each day as well as drinks and access to exclusive special evening activities. Last talks have been confirmed and schedule! 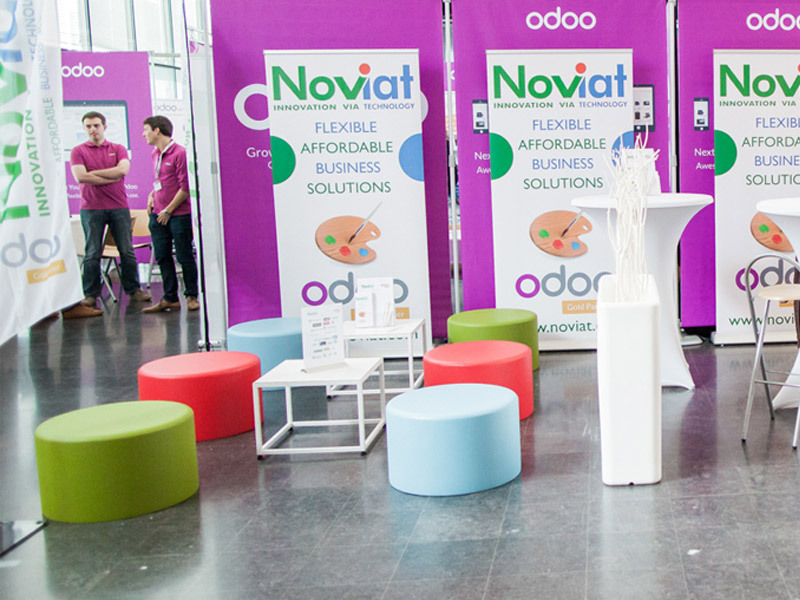 Discover now all the conferences and plan your Odoo Experience! Upgrade your skills during the 2 days before the event! Whether you have a technical or functional profile, you'll find a training session that fits your level. Discover the latest features from Odoo. Whether it's during the workshops or the evening beer event, experience the community of 2,400+ attendees ready to share their knowledge, experience, and helpful tips for best practices. Over 400 partners from all over the world will be in attendance to showcase their newest modules and share their experiences with exciting projects and developments. 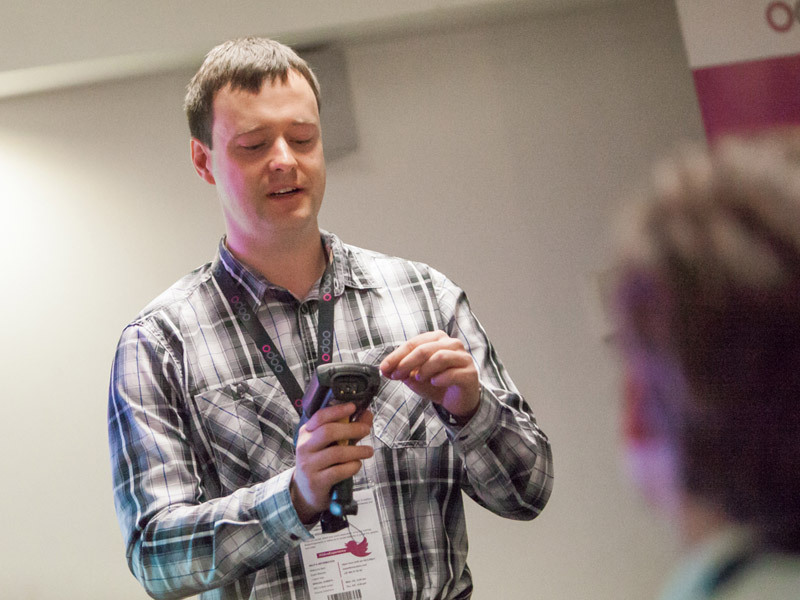 Advanced training sessions are organized prior to the event, allowing you to plan ahead for the main event and get personalized training by Odoo's core developers and top functional experts! The 7th annual event was a real success thanks to you! For three days, the Belgian city of Louvain-La-Neuve became the epicenter of the Open Source community. 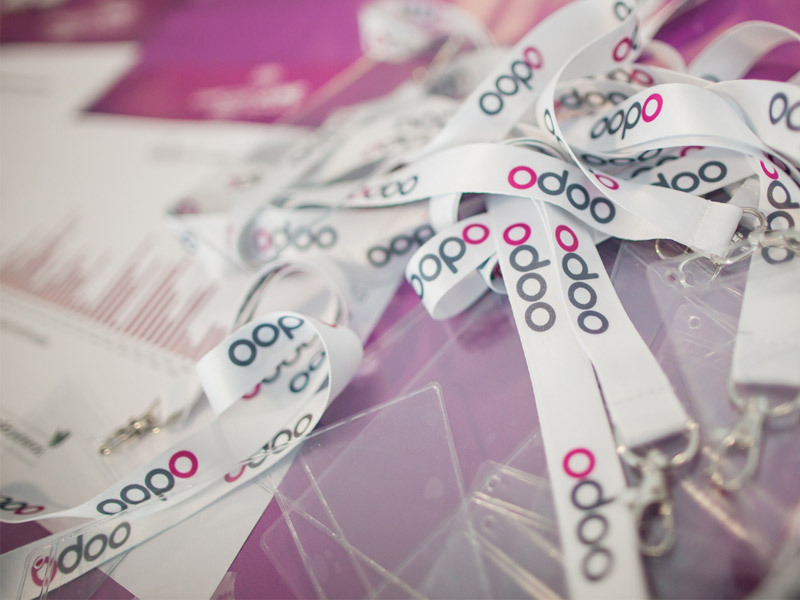 More than 2,400 professionals attended 180 sessions, discovering new Odoo features at our workshops and speaker events.